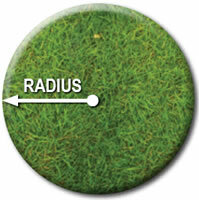 Calculator - Measuring Guide - Turf. 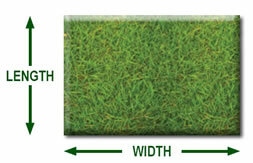 No fancy tricks, just length times width. 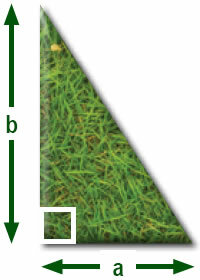 If a rectangle was 4 feet wide and 5 feet long it would be 20 square feet.